HAI works in some pretty remote locales – think of small villages nestled in the mountains of Timor-Leste, or the end of a long dirt road in Côte d’Ivoire. Getting supplies out to health clinics in these areas is a constant challenge that Ministries of Health face and can have an enormous impact on the ability of health care workers to provide critical services to the people that need them most. 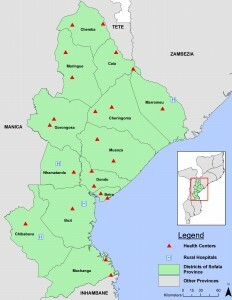 Brad Wagenaar, a Research Coordinator at Health Alliance International, wanted to measure where and just how much the availability of supplies affects health sites in Mozambique. 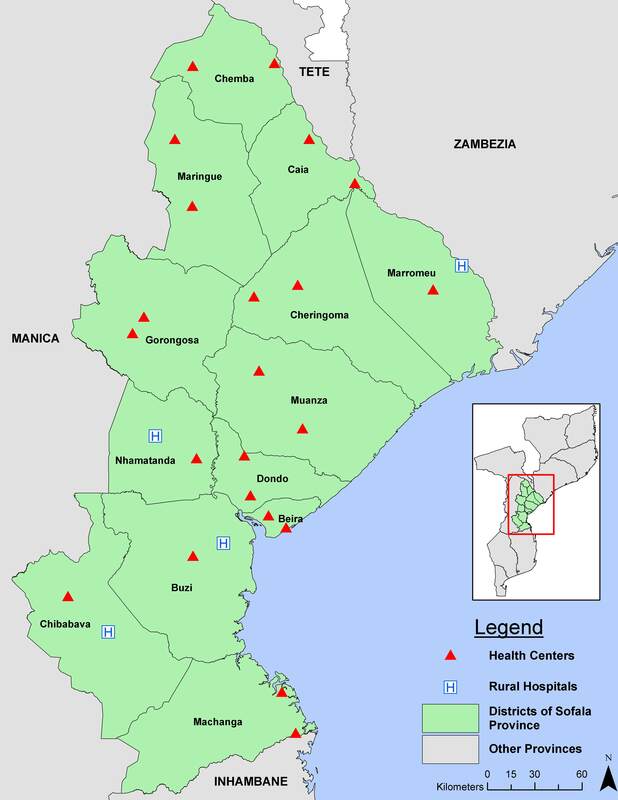 In a study just published in Tropical Medicine and International Health, Brad took a look at stock-out records at 26 clinics and 13 warehouse distribution sites in Sofala province in Mozambique. He found that factors such as a clinic’s distance from the central distribution point and the lack of good logistics systems had the biggest impact. “To me one of the most interesting findings was that stock-outs at the facility level were not due to large widespread stock outs covering districts, provinces, or the nation as a whole, but were due to problems with central planning to deliver drugs from the district to the facility level,” Brad says. 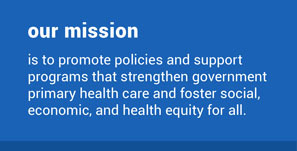 HAI works in solidarity with ministries of health around the world to strengthen health systems at all levels, and we advocate for policies that will reinforce the public sector health workforce. Learn more about HAI’s research and our work in Mozambique.